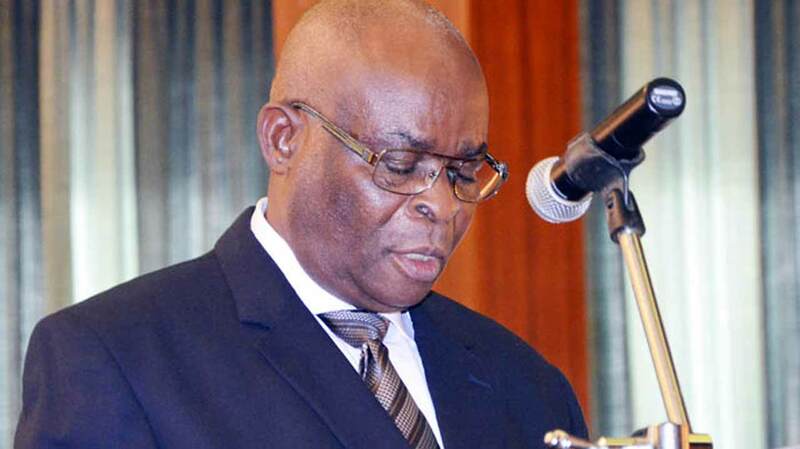 Acting Chief Justice of Nigeria (CJN), Justice Walter Onnoghen, has charged Justices of Court of Appeal against circumstances that could lead to blackmail in the delivery of justice on matters before them. The advice was coming just as an advocacy group, Rule of Law and Empowerment Initiative, called on the National Judicial Council (NJC), to set a standard time frame within which courts in the country should sit daily. The CJN, who spoke on the occasion of 2016 Court of Appeal Justices conference in Abuja, Friday, also urged the justices to consciously uphold the tenets of judicial independence and operate with integrity and fairness in the discharge of their official functions. Justice Onnoghen, who declared the conference open maintained that the battle for the soul of the judiciary can only be fought and won from a position of integrity, judicial independence and fairness in the dispensation of justice to all those who will come before them. He commended the President of the Court of Appeal, Justice Zainab Bulkachuwa, for her sterling leadership qualities in the discharge of her duties and advised all justices and the entire workers of the court to continue to support her good works. Rule of Law and Empowerment Initiative, which spoke through its Programme Manager, Barbara Maigari, held that such step will help reduce apathy among judges, as well as, address problems of accumulated cases in various courts across the country.